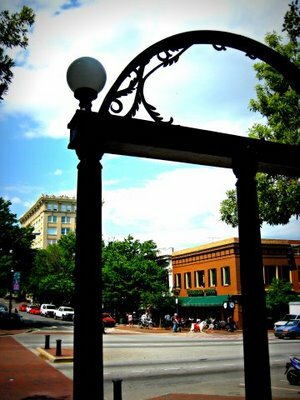 Well hi there all you UGA students! Glad to see you back from your summer vacations. Not so glad to see all the insane traffic this morning but oh well. We don’t think you missed too too much. You only missed…everything? Nah. There’s still time to catch up. Next Post Good Luck Julie!